If you’re a regular reader, you know how much I love Leapfrog products. Leapfrog and I have been partnering for almost a year now and in that time my family has had the opportunity to reviews several of the newest Leapfrog products. 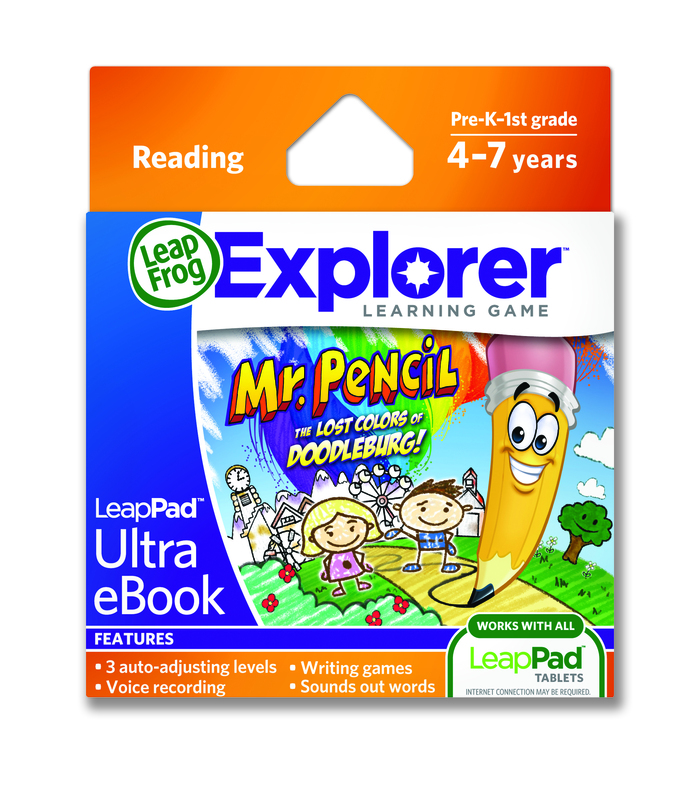 I wanted to share with you one of their newest cartridges for the Leappad and Leappad2: Mr. Pencil Ultra Ebook. It’s such a cute game, but more than that, it’s very educational. It focuses primarily on reading and writing, so naturally my 2-year-old who LOVES reading and writing, just loved this game. 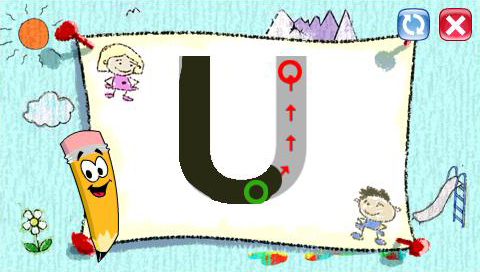 For the writing, it starts out by emphasizing basic strokes and building on it until your child can form entire letters. I’m not saying that my son’s writing abilities are directly due to these Leapfrog games, but it has helped him immensely. And it’s translated onto paper for him…today I found him practicing writing letters with a pencil and paper. The Leappads have a stylus that is like a pencil and helps them learn how to practice their handwriting. This game has three levels of learning so depending on what level your child is at, the game will cater to their needs. And once they have mastered the level they are at, they can try the game all over again at the next level! 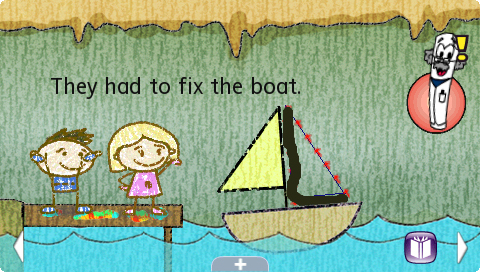 This game also includes several mini-games aside from all the learning aspects. 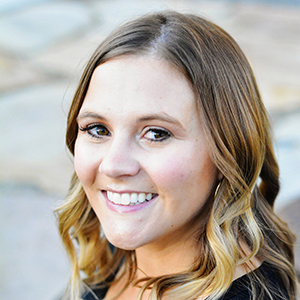 It’s a cute story and a fun program, one that your child will benefit from immensely. That is so cute! Leapfrog makes such great products!